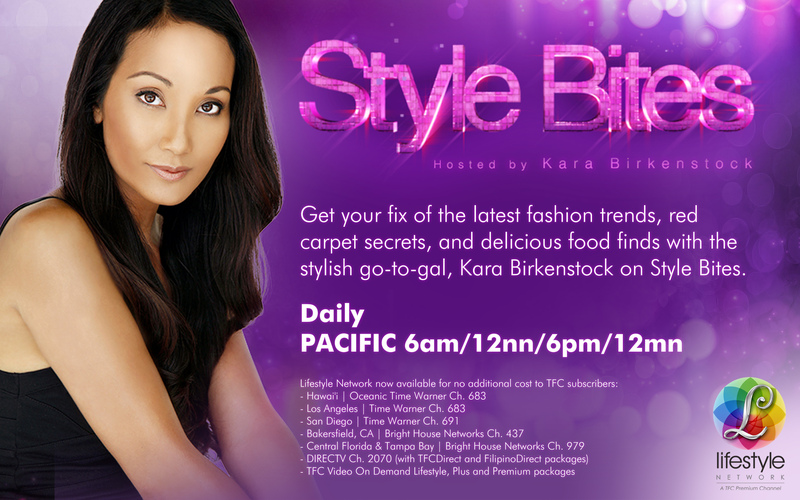 Buying a gift for the fashionista who has everything is a daunting task! Gift givers often rack their brains trying to figure out sizes and styles to find the perfect present, which often end up in heavy returns after the holidays. As a savvy fashionista, friends and family are always asking me what I’d consider to be the ideal gift. And my answer is simple…something that I can use! Give the gift of functional fashion, items that are practical, classic and maybe even a little inspirational! 100 Shoes is the perfect book for the footwear obsessed, a beautiful collection of shoes from the Costume Institute of the Metropolitan Museum of Art. The book paints a vivid picture of how shoes have changed over the years, and how many trends have remained. For the fashionista who appreciates the history of footwear, as well as the renowned designers who have become household names, 100 Shoes offers an in depth look in to this essential fashion accessory. Style icon Sarah Jessica Parker, contributes to the Introduction, making this is a must have for every woman who has a love affair with her shoes! Jewelry is a difficult, not to mention pricey item to buy for trend setting fashionistas. However, a classic gold watch is a wardrobe staple, and a much needed item in every woman’s jewelry box. This Citizen Gold Tone Watch is a traditional menswear inspired style that would look great on anyone! Even if the fashionista in your life already has a collection of watches, this reasonably priced find is timeless and will never go out of style. And those are qualities that truly savvy ladies will appreciate! There’s nothing like the gift of comfort, especially for busy fashionistas who are constantly strutting down the runway that they call life! Rollable flats are one of the best new inventions in the fashion industry, and a definite must have for active women who long for relief from their high heels and stilettos. Footzyrolls are the latest brand to make a statement, with celeb fans like Oprah Winfrey and Blake Lively. These foldable, compact shoes are soft and comfortable, and roll up into a convenient purse sized pouch. They’re perfect for toting to the office or for a night on the town! 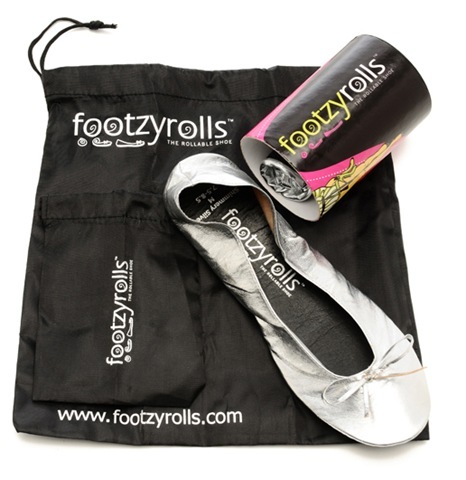 Available in ballet flats, flip flops and oxfords, as well as in a huge assortment of colors, Footzyrolls are the ultimate in affordable, functional fashion! For the jet setting fashionista, a chic and versatile travel bag makes a wonderful gift! Busy gals on the go are always moving, whether to an appointment, the gym, or for a quick weekend getaway. 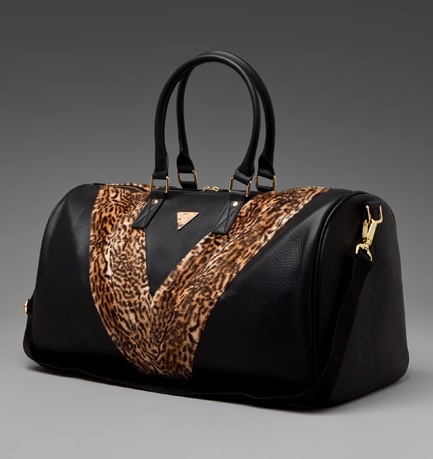 And since we all know that nothing is less stylish than a clunky, boring piece of luggage, the Joyrich Leopard Fur Boston Weekend Bag is just right! This super sophisticated tote is sleek in black leather, with faux leopard accents and gold hardware. The bag comes with handles and a detachable shoulder strap, and is the perfect size to fit all your essential items. The Joyrich Weekend Bag is a luxurious find that will add some refined flair to any fashionista’s handbag collection!